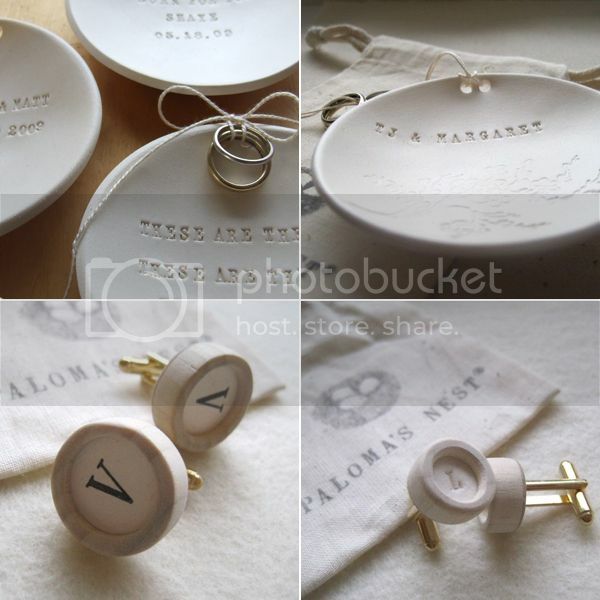 Every time I see a porcelain ring dish from Paloma’s Nest, I kick myself for not using one at our wedding. Have you seen them? What a special object and memento from such a special day! Every single piece is hand crafted one at a time with such care: they are really meant to be heirlooms, something special your daughter might use some day at her own wedding, and your granddaughter. See lots more from Paloma’s Nest over on their brand new website, and if you happen to be in Austin, check out their flagship store which opens this summer! This post sponsored by Paloma’s Nest. WIN A TRIP TO SONOMA FROM FORTESSA! I love those cuff links. I wish I had bought one too. Maybe for an anniversary (is clay one of the traditional gifts? ;), I’d keep my rings in them. 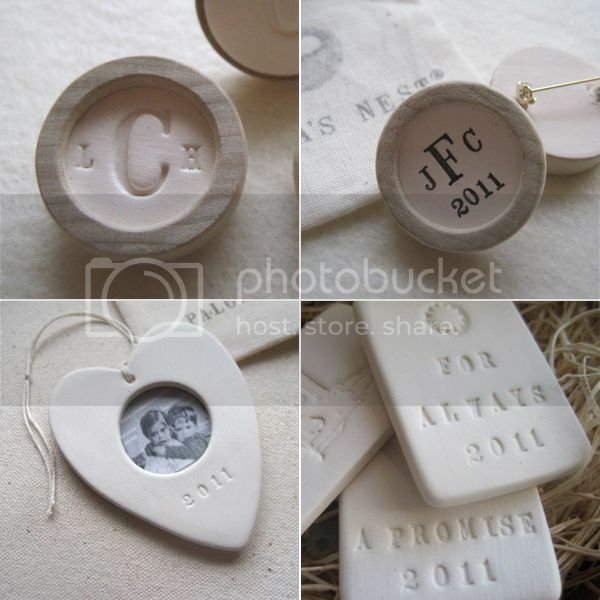 These are just beyond lovely. What a beautiful idea. Very vintage-y…it brings to mind how my grandmother used to place her rings in a porcelain dish whenever she needed to take them off to do the dishes. These are amazing porcelain ideas! They all look fantastic! I love the ring bearer bowls too! So exciting to hear that they are opening a store in Austin! Lindsey, I think this would be a lovely pre-wedding gift! I think as long as you make it clear that you don’t expect her to use it if she has something else in mind, it’s a really thoughtful and special thing to give a close friend. Especially if you know what she likes. I loved everything! Those cufflinks would make a great groom’s gift. I am off to the website!